Explore the magic of maple syrup time. 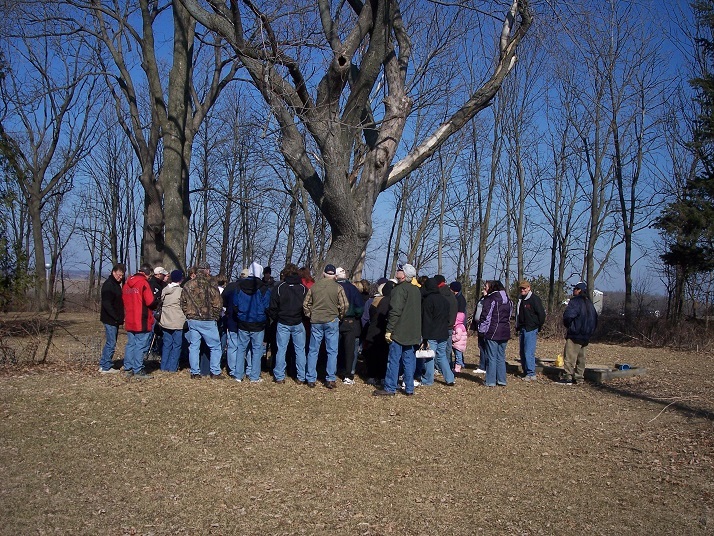 Instructor, Mary Binkley will discuss and demonstrate the basics of making maple syrup from your own backyard; how to identify a maple tree, an overview of maple sap collection tools and how to tap a tree. 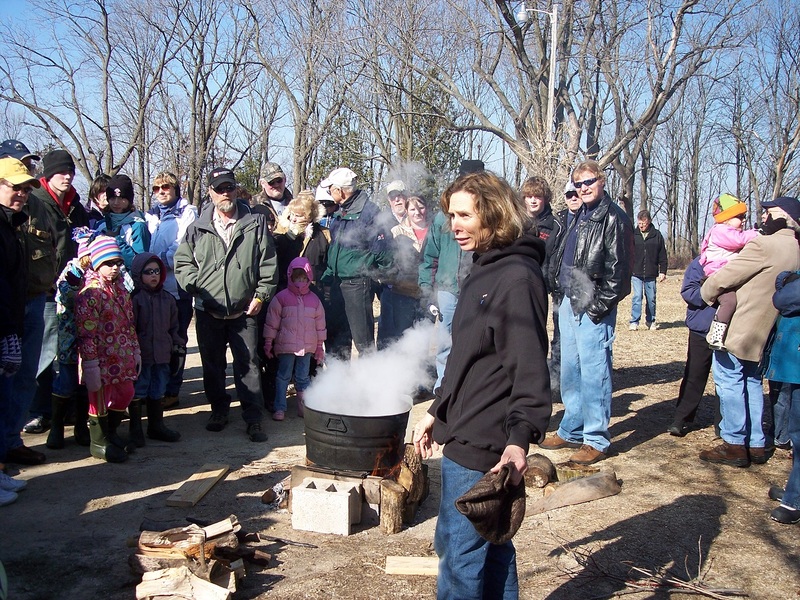 Also, try out the syrup taste test, take a walk to the park's young sugar bush and learn how Wisconsin's indigenous tribes processed sap. All participants will be entered in a drawing for maple syrup prizes! Family-friendly.